"It helped pioneer standard airbags. James Bond took it for a spin. And it came to define a whole voting class in Britain." The Ford Mondeo, Ford’s seminal family car, is celebrating its 20th anniversary and more than 4.5 million sales in Europe, and it is just getting started. The Mondeo was introduced in 1993 following a five-year, €3.5 billion ($4.6 billion) development programme. The Mondeo was named European Car of the Year in 1994 and has continued to set standards in its class for two decades, gaining awards from across Europe, including here in Ireland where it won Semperit Irish Car of the Year titles in 1994 and 2008. 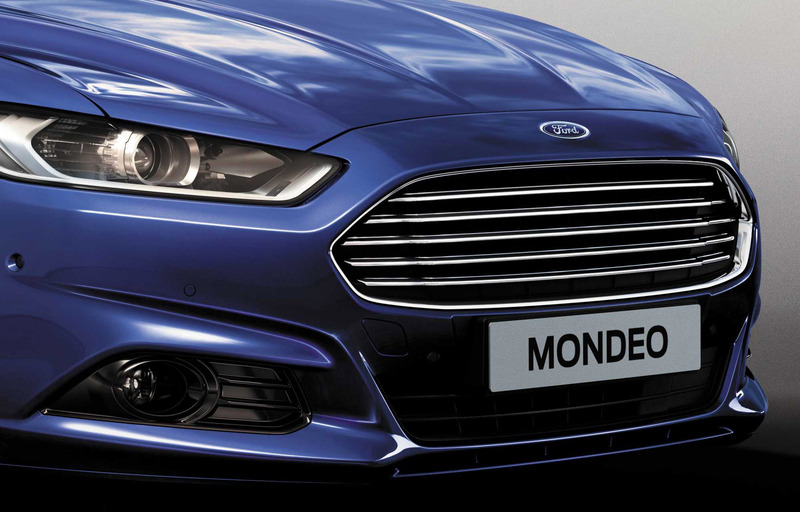 Mondeo has made advanced features available and affordable for European customers. 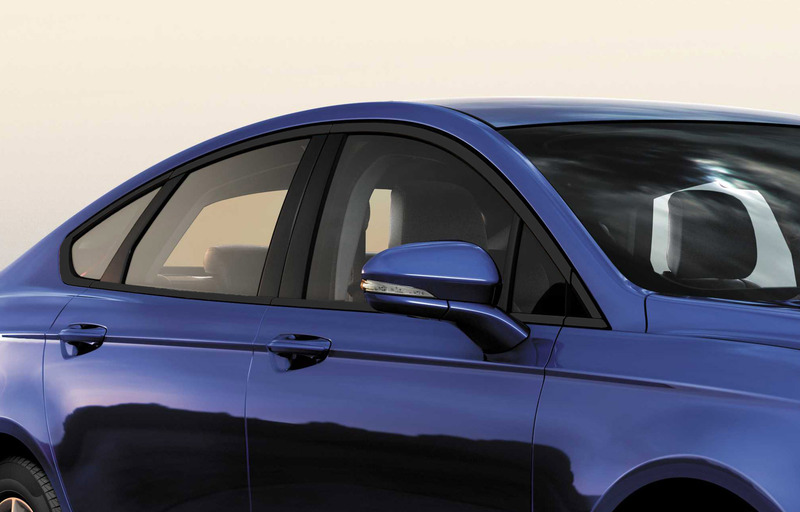 The first generation model provided a driver airbag as standard, an optional passenger airbag and also offered advanced new features such as traction control, adaptive damping, Anti-lock Braking System (ABS) and power steering. A revised Mondeo with updated styling in 1996 delivered optional side airbags, which were standardised two years later, four-channel ABS and reduced weight. Ford launched the second generation Mondeo in 2000 featuring Ford’s Intelligent Protection System, which used a system of sensors to calculate the most effective safety features to deploy in an accident. 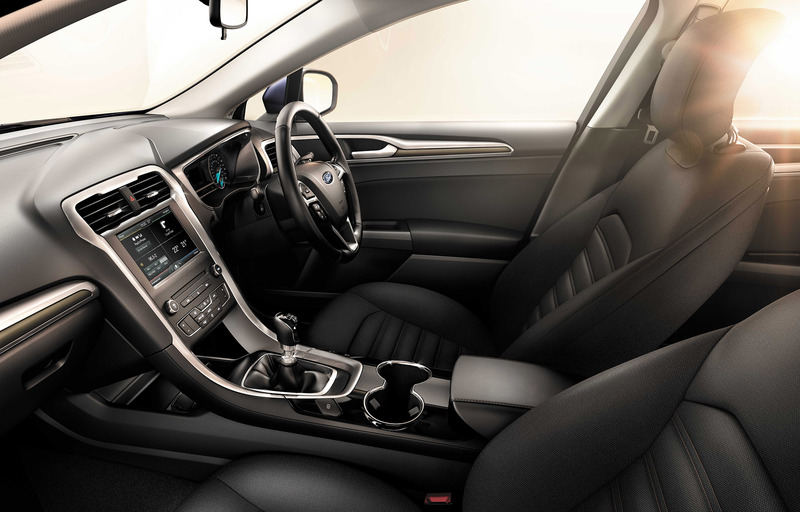 In addition, the Mondeo made heated rear seats, automatic headlamps and rain-sensing wipers available to Ford drivers for the first time. It was so popular it became part of the lexicon in the U.K. as the phrase “Mondeo Man” came to define a new voting class in the early part of the last decade. The dashing third generation Mondeo arrived in 2007 following a silver screen cameo as a Bond car in the movie “Casino Royale” in 2006. 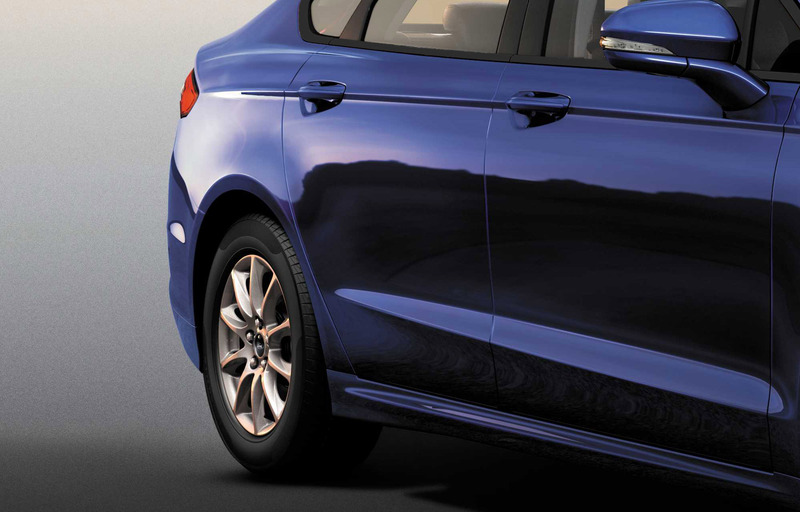 The new model made Ford drivers among the first to benefit from technologies including; Adaptive Cruise Control, Interactive Vehicle Dynamic Control and Ford Easy Fuel system to prevent misfuelling. 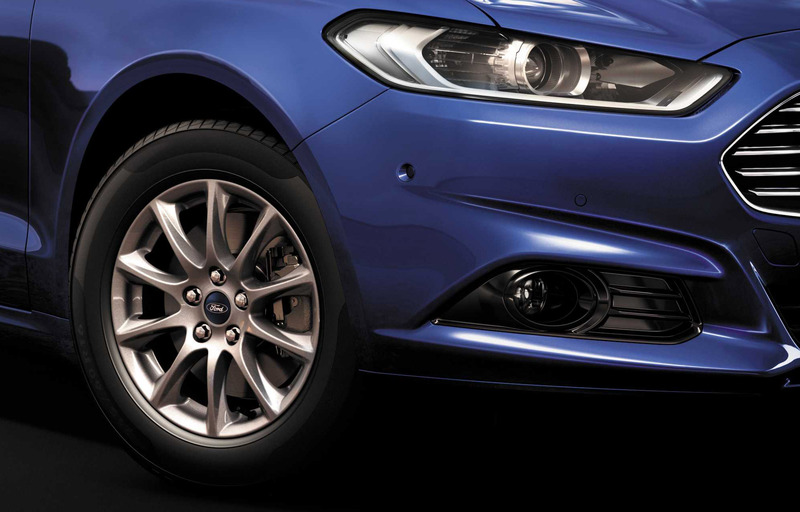 Mondeo was again updated in 2010 with the latest Ford EcoBoost petrol engine technology and additional features including Lane Departure Warning, Driver Alert and Auto High Beam. Class-leading driving dynamics have always been a cornerstone of the Mondeo experience, demonstrated by past performance models including the V6-powered ST24, ST200 and ST220 and current 200 PS 2.2-litre Duratorq diesel and 240 PS 2.0-litre EcoBoost petrol cars. The all-new global Mondeo will arrive in Europe in late 2014, featuring further advanced technologies including Ford’s award-winning 1.0-litre EcoBoost petrol engine expected to deliver leading fuel economy; petrol Hybrid Electric Vehicle powertrain; segment-first adaptive full LED headlamps; and the European debut of Ford’s rear inflatable seatbelts designed to reduce head, neck and chest injuries for rear-seat passengers. 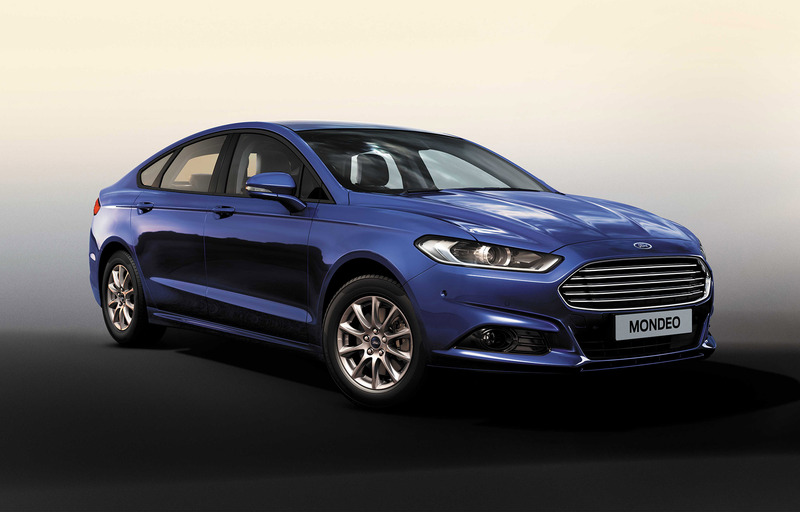 “Mondeo’s future is very bright and at Ford Motor Company we’re looking forward to delivering another 20 years of innovation for drivers across Europe,” added Samardzich. An upgraded version of Mondeo was recently launched in Ireland with CO2 emissions reduced by up to 8 per cent, improved fuel efficiency, upgraded equipment levels on mid and high series and attractive pricing starting at €23,950**. **Price excludes delivery and related charges.